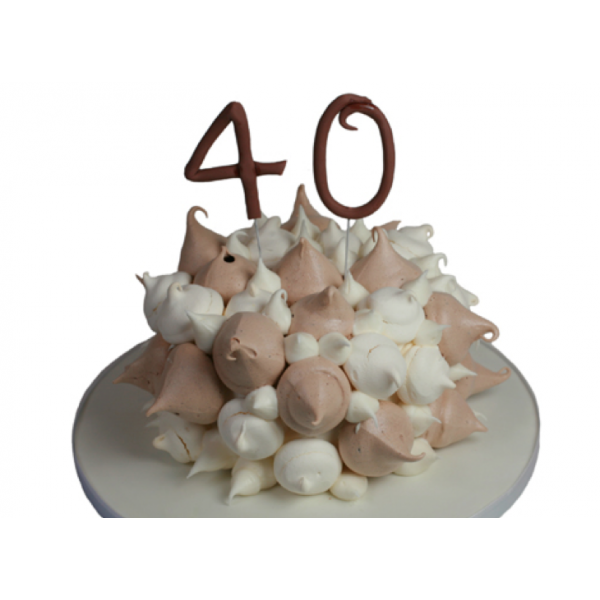 Tasty sponge centre, sealed with a vanilla frosting and coated in delicious freshly baked meringues. Each meringue crisp on the outside with a chewy centre. Personalise with your chosen number and colour. 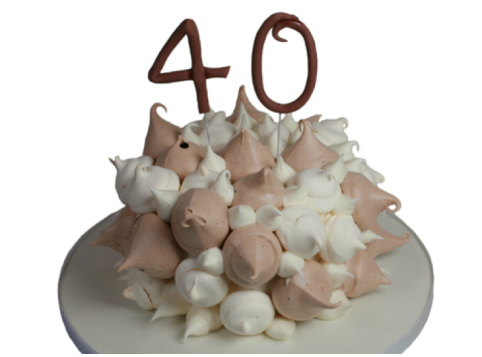 Tasty sponge centre, sealed with a vanilla frosting and coated in delicious freshly baked meringues. Each meringue crisp on the outside with a chewy centre. Personalise with your chosen number and colour. Generally 7-14 days notice is required; however if you require your cake at short notice we will endeavour to make this possible. Our Maringue Marvels are available in 3 delicious flavours, each sponge baked with the finest ingredients and filled with fresh buttercream, our cakes really taste as good as they look!